Who will be @Lakers HC for Game 1 next season? 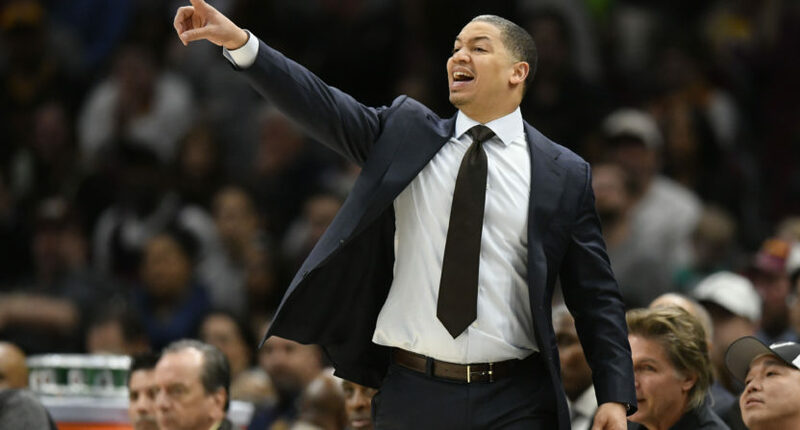 James and Lue won the 2016 NBA title together and made the NBA finals the next two years, but Lue took plenty of criticism during that tenure as well, and he was fired in Cleveland after the Cavs started this season 0-6 following James’ departure. (They’d go on to finish 19-63, though, so it’s not like they improved much after axing him.) We’ll see if he winds up with the Lakers.